At some point during the reception Shannon mentioned to me that she thought I had an awesome job, but wondered if even a job like ours gets old. She is a labor and delivery nurse, and has experienced the emotion of getting into the work groove, sometimes forgetting the excitement and wonder that is aiding new moms deliver their little ones. I admitted that every once in a great while, it can just feel like a job. But then a new experience comes along and reminds and encourages me of that initial first passion for weddings. Alex and Shannon’s wedding was one of those days. 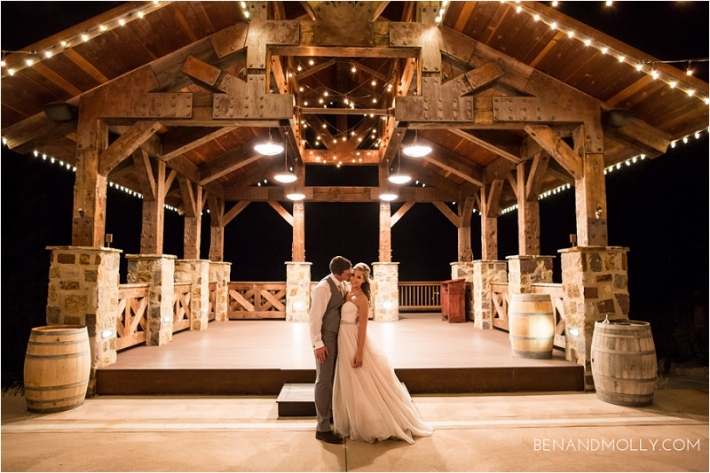 Alex and Shannon were married last weekend at Swiftwater Cellars! We first met this kind couple two years ago when we photographed Shannon’s brother’s wedding. We learned that they had had been dating since their Senior year of high school- nine years ago! Now, the time had finally come to tie the knot. 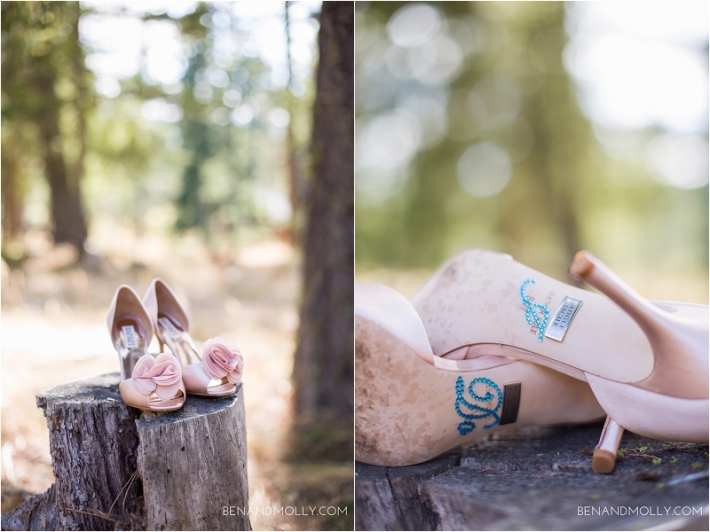 Shannon embraced the surroundings that Swiftwater Cellars offers, opting for a bright, woodsy themed wedding. The day started off at vacation homes within Suncadia Resort. They chose to not to see each other until the ceremony. There’s a special anticipation and excitement when couples wait to see each other. …and then that first look moment at the alter…amazing! Although every toast given is special and touching, I know I can speak for every guest when I say that Sean, Shannon’s brother, gave one of the best toasts we have heard in a long time. We laughed, we cried, we will remember it. Yes, me, just the photographer who had not met this couple before their wedding day shed a couple tears listening to Sean talk of her sister and new brother-in-law. A special surprise at the reception from Shannon to Alex were his favorite treat: donuts! People enjoyed this classic treat while the newlyweds danced to their love song. The night finished with a sparkler send off. We are so thankful to be a part of this wedding and thoroughly enjoyed catching up with her family! Congratulations Mr. & Mrs. Carlson!